Located in the heart of Var, hotelF1 Le Luc-Le Cannet des Maures welcomes you in one of the oldest villages in Provence. 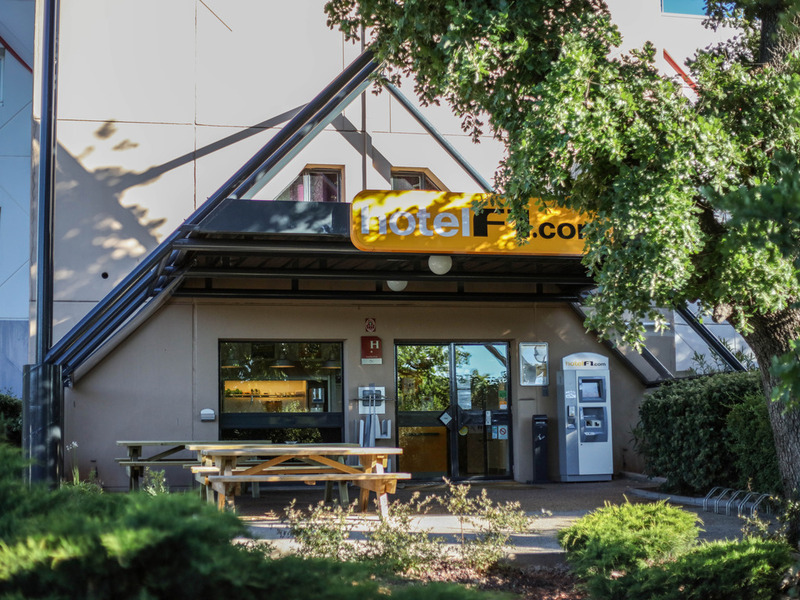 546 yards (500 meters) from the A8 highway, amidst the vineyards, and the Massif des Maures mountains and 21.7 miles (35 km) from Sain t-Tropez, our low-cost hotel offers budget TRIO and DUO rooms. Take advantage of the free WIFI, free private parking, terrace, and all-you-can-eat breakfast buffet.